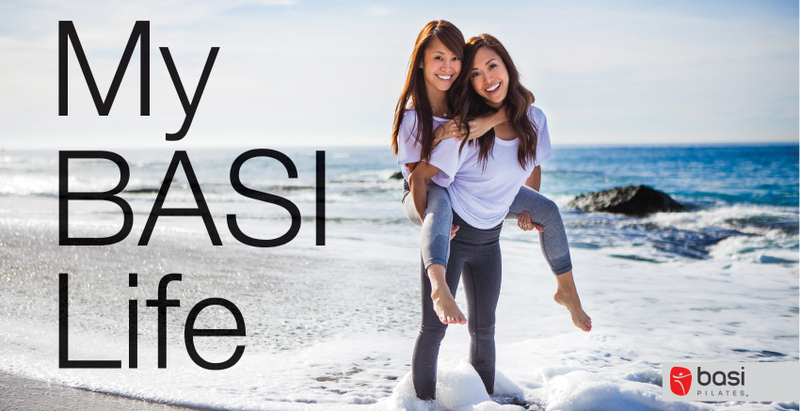 In the latest issue of Pilates Style Magazine, BASI Pilates is proud to feature Ena and Rina Kirima in the first installment of the My BASI Life campaign. What is My BASI Life? 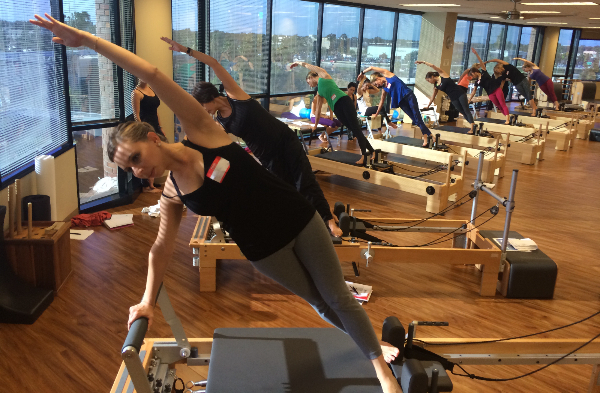 From the life as a BASI student, to the clients who are empowered by the method, BASI Pilates is an experience that has touched us all at different times in our lives. My BASI Life inspires, creates and strengthens. The BASI Community has been busy over the past several months. 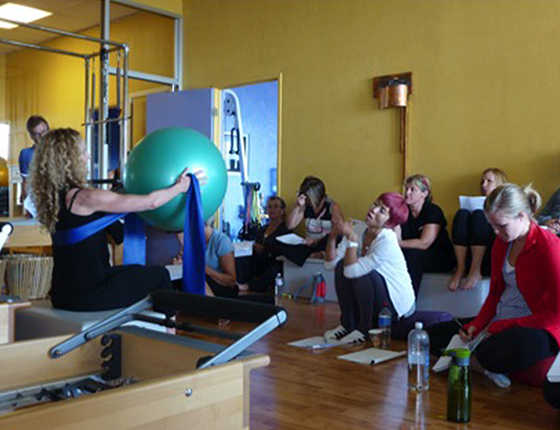 Check out the latest news on BASI Pilates from around the world! Learning To Keep It Simple! Find out how this Kathy Grant Scholarship recipient was influenced by her recent experience during the Mentor Program with Rael Isacowitz. Learn to provide pregnant clients with the proper Pilates training focusing on the hormonal affects from pregnancy, birthing and feeding the new born as well as post-pregnancy training protocols. Approved by the PMA for 19 CECs. Spice up your Pilates repertoire with bands, foam rollers, weights, rotating discs and much more! You will leave this workshop inspired, with lots of new ideas that can easily be incorporated into your sessions making them more exciting and appropriate for your clients. Athletes represent a very specific population and as such special considerations should be applied to serving their needs. Challenging muscle groups with precision of movement in strength, flexibility and endurance, will provide the necessary tools to structure sessions for the professional athlete. Approved by the PMA for 5 CECs. Copyright © 2015 Body Arts and Science International, All rights reserved.